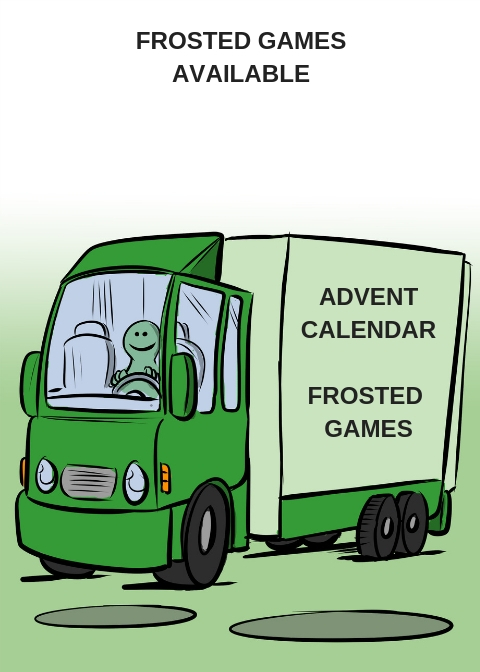 the Advent Calendar of Frosted Games is available at the Spiel direkt eG. The Board Game Advent Calendar is a tradition, when it comes to Christmas Time. In December you can experience new extensions of board games every day. These extensions are diverse ones with surprises of special board games. 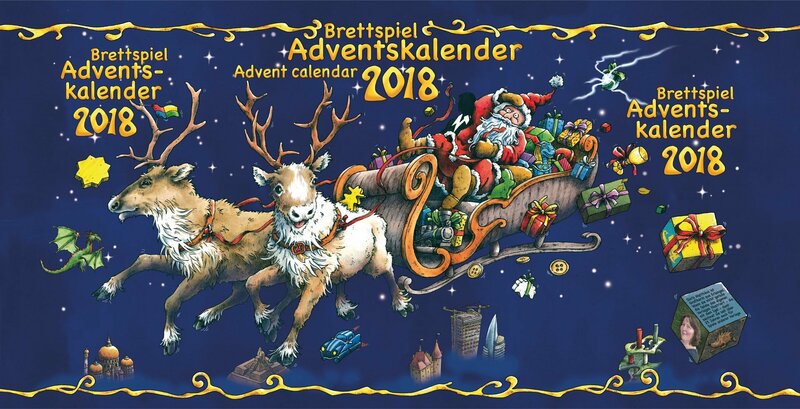 Order BRETTSPIEL-ADVENTSKALENDER 2018 at the Spiel direkt eG.